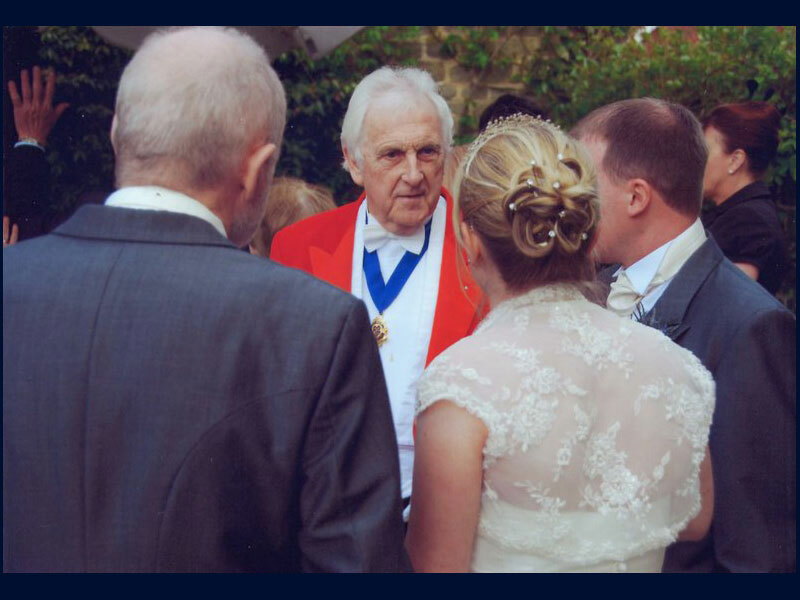 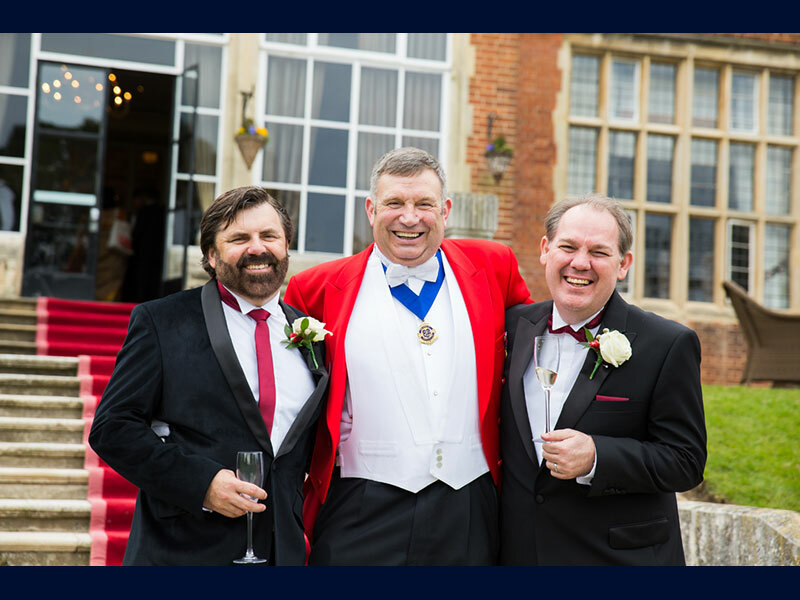 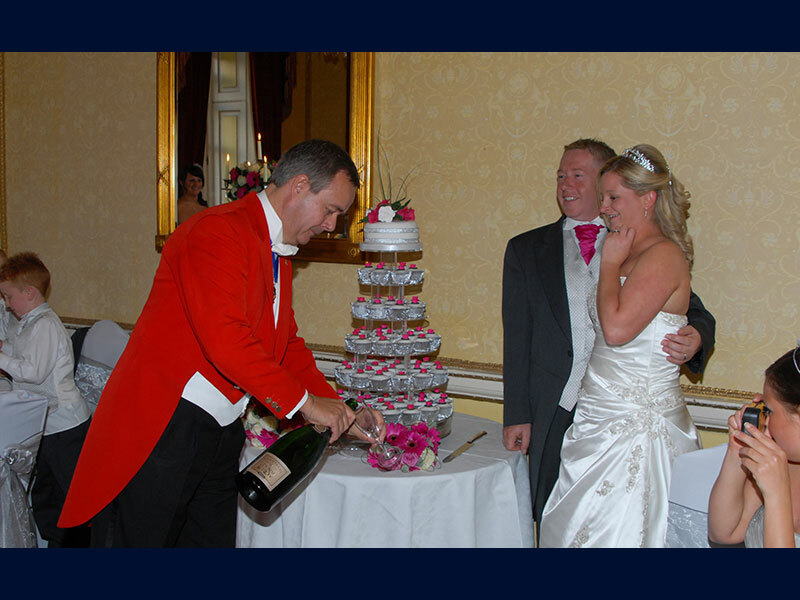 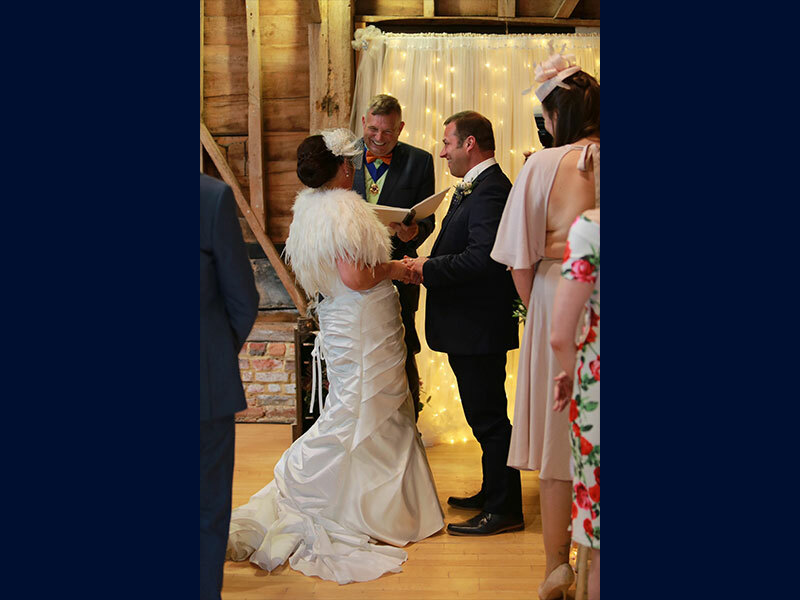 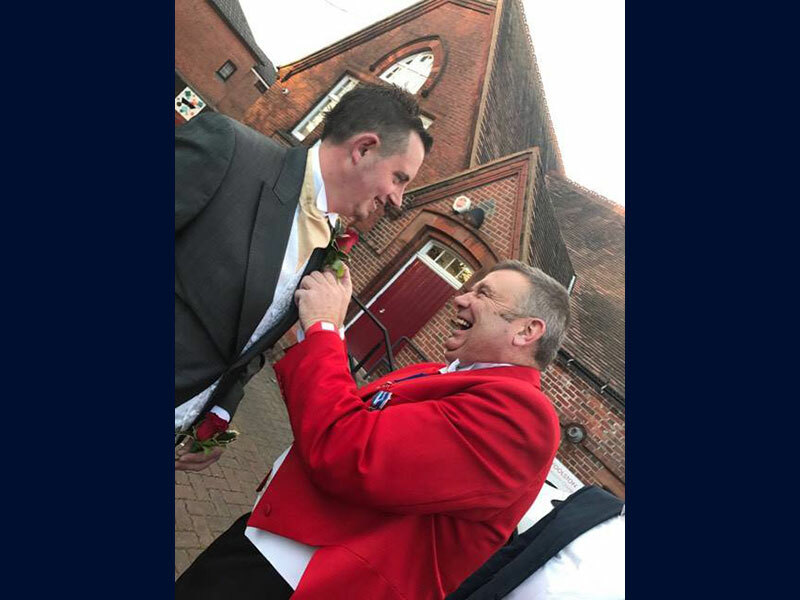 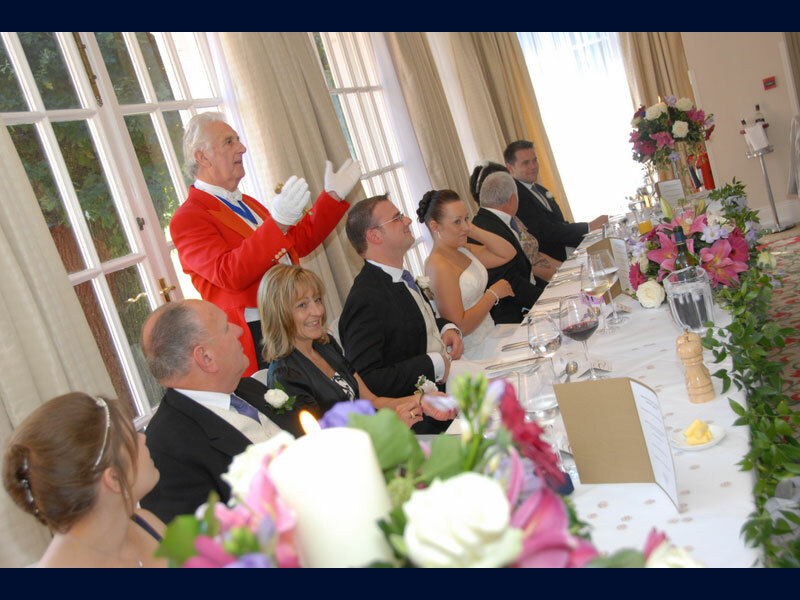 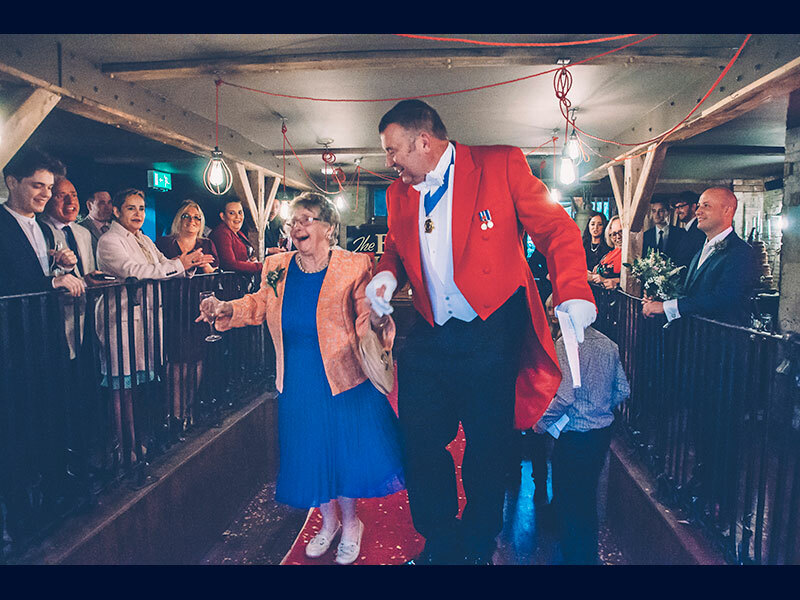 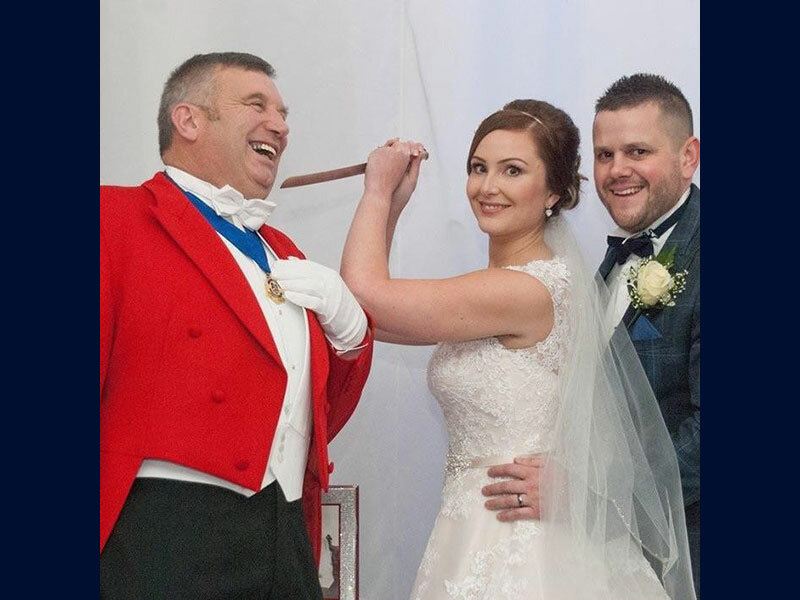 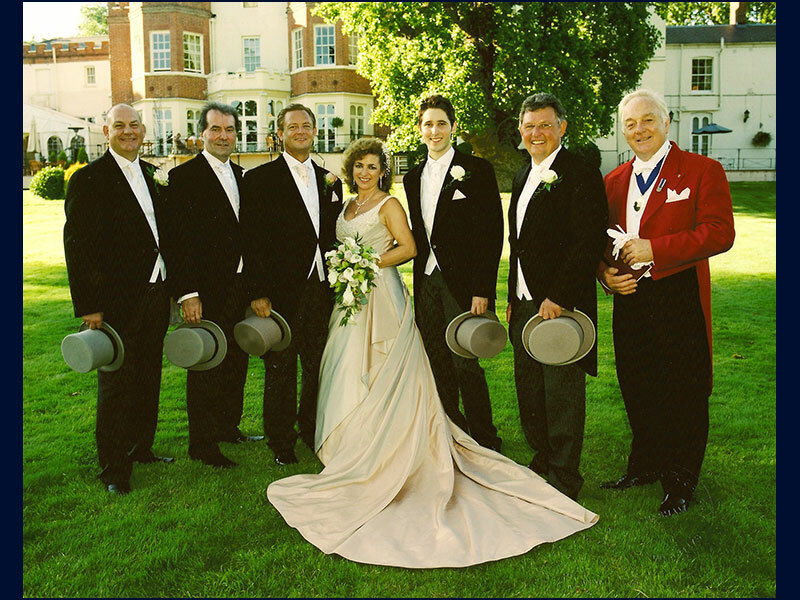 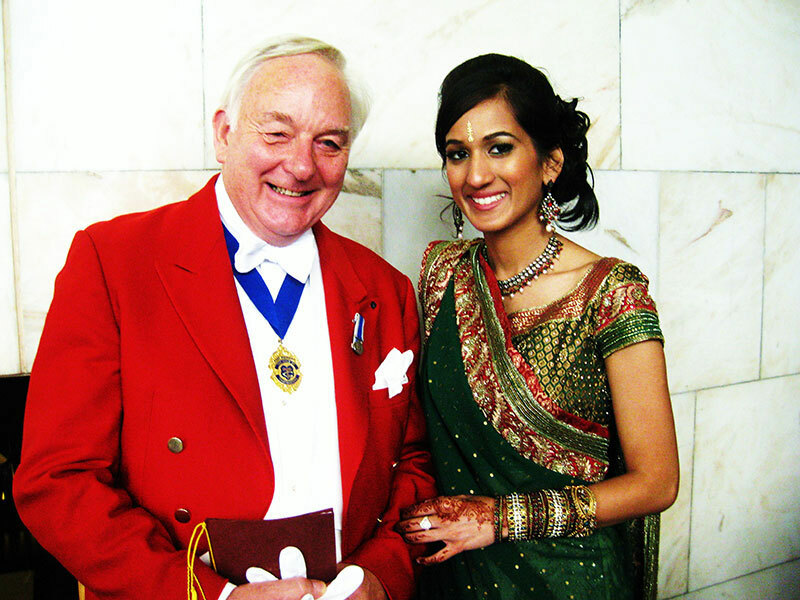 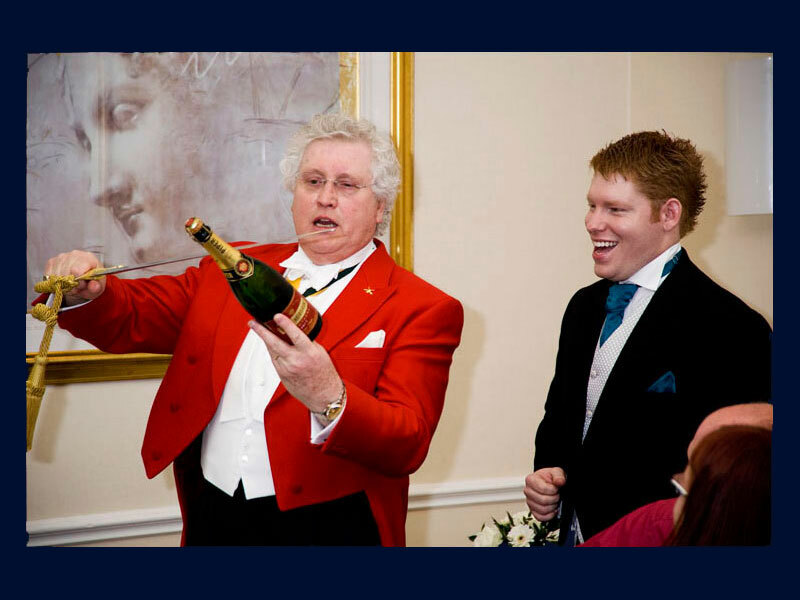 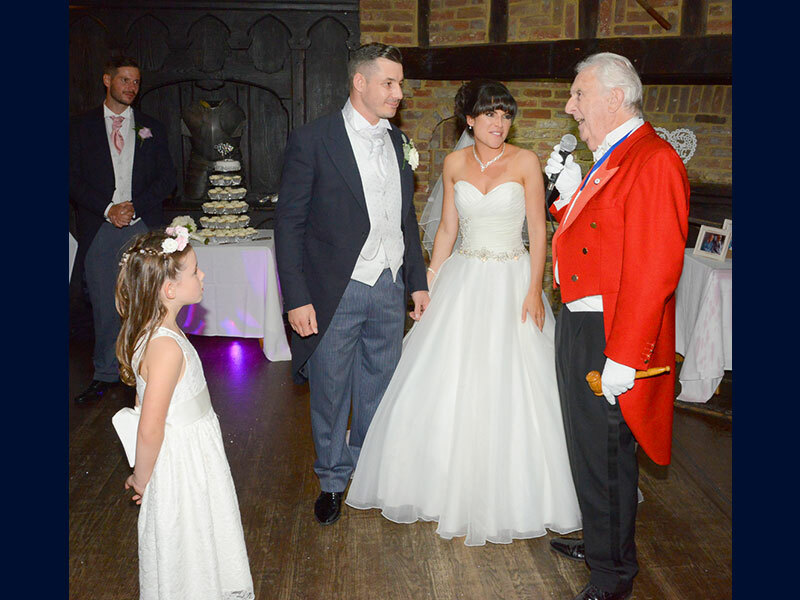 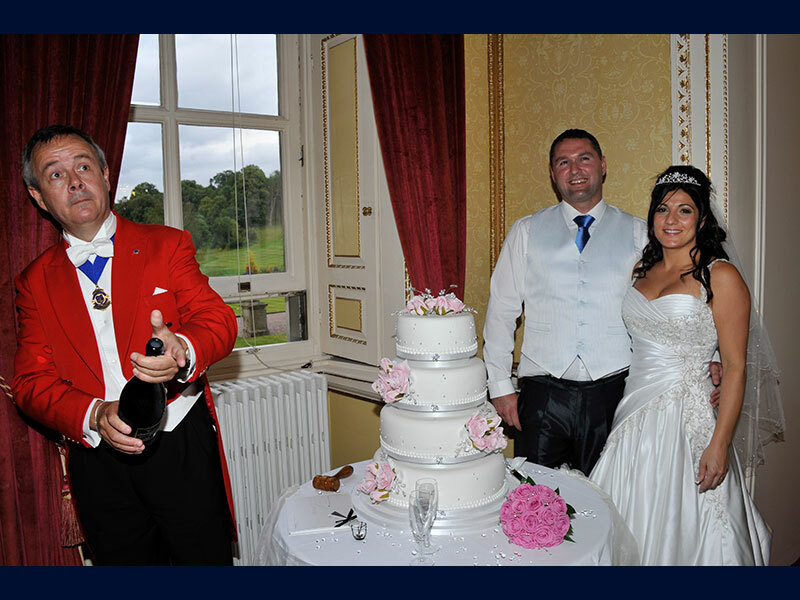 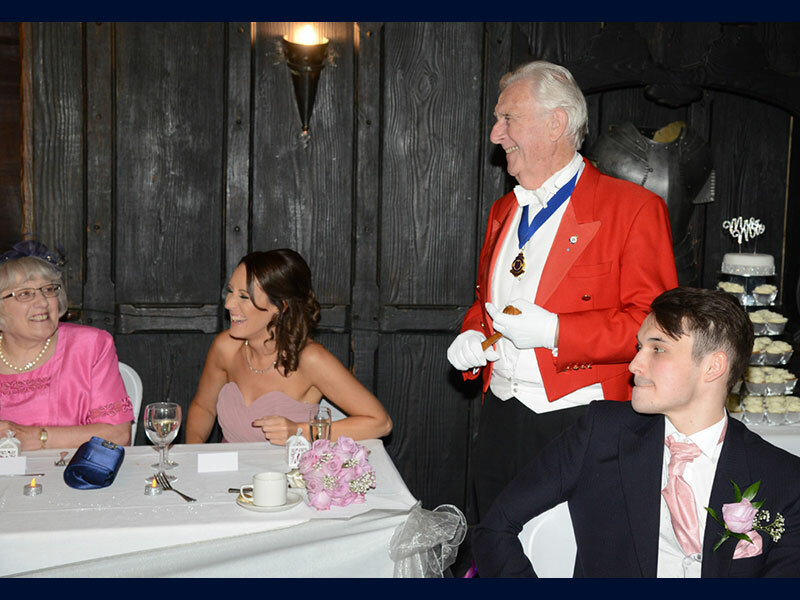 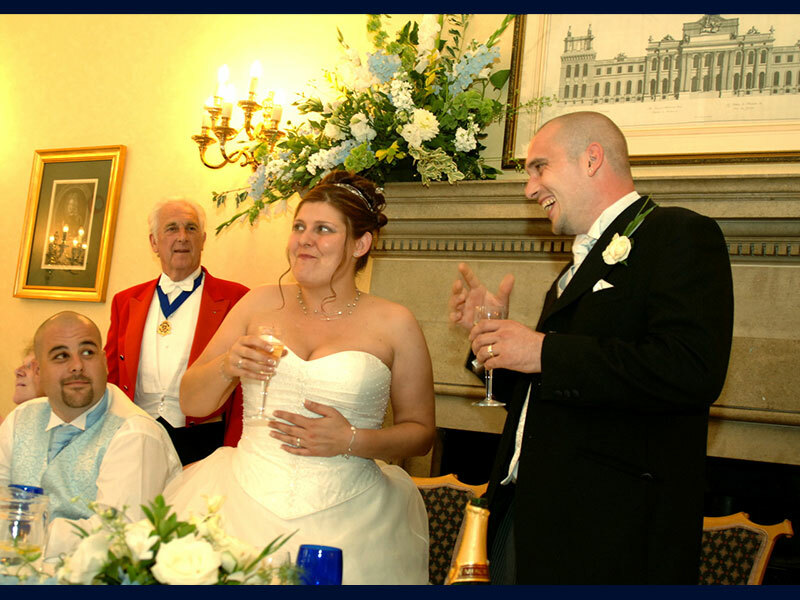 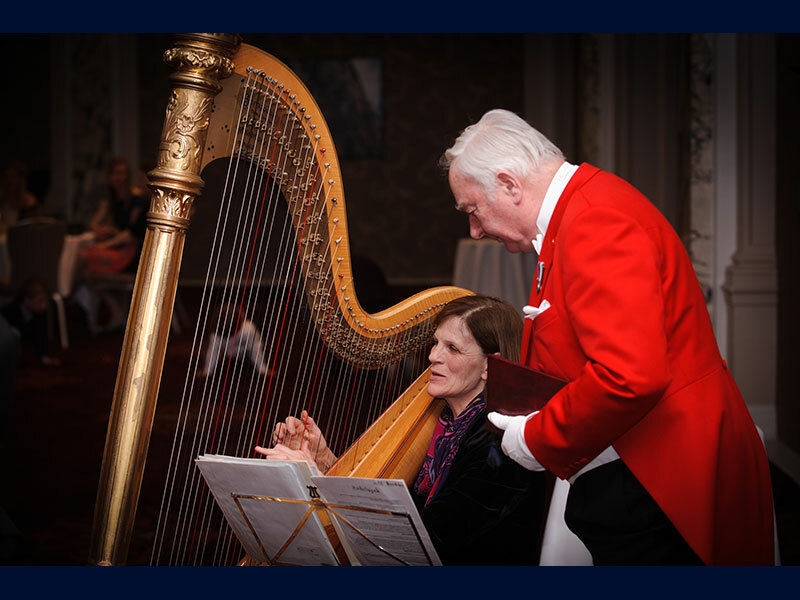 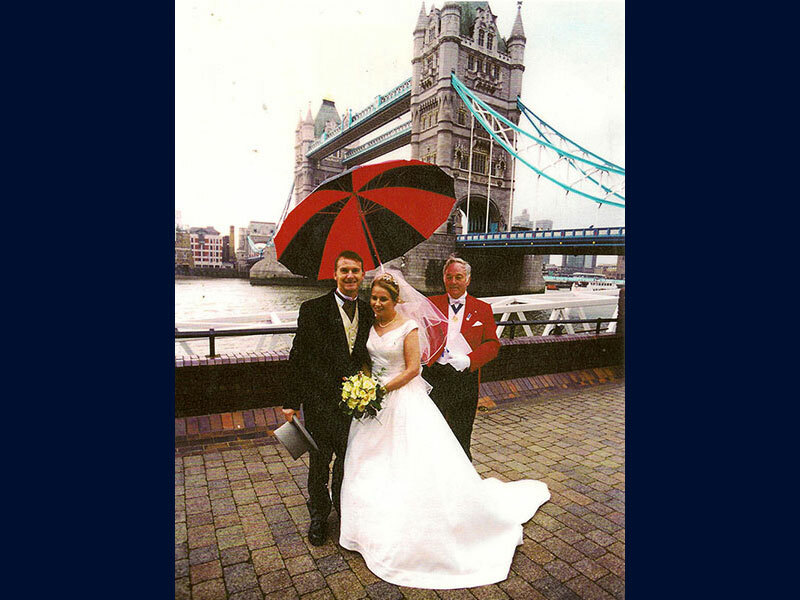 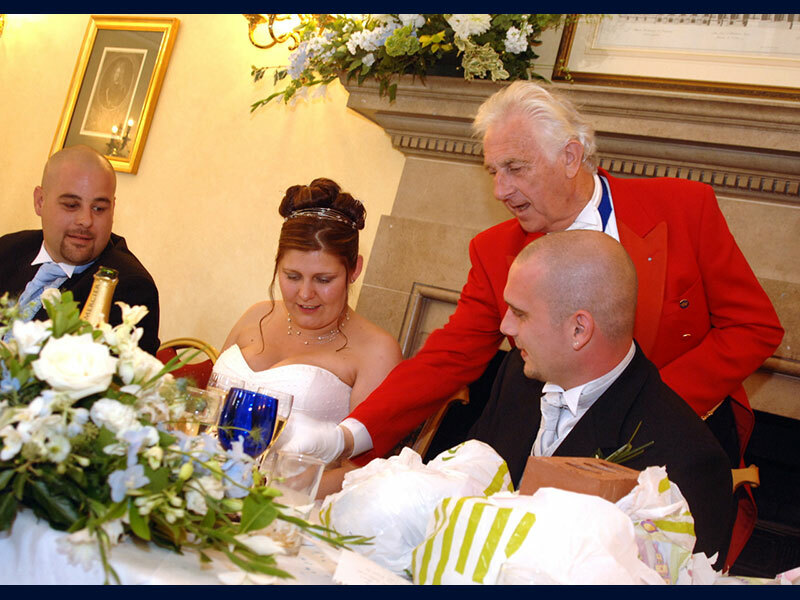 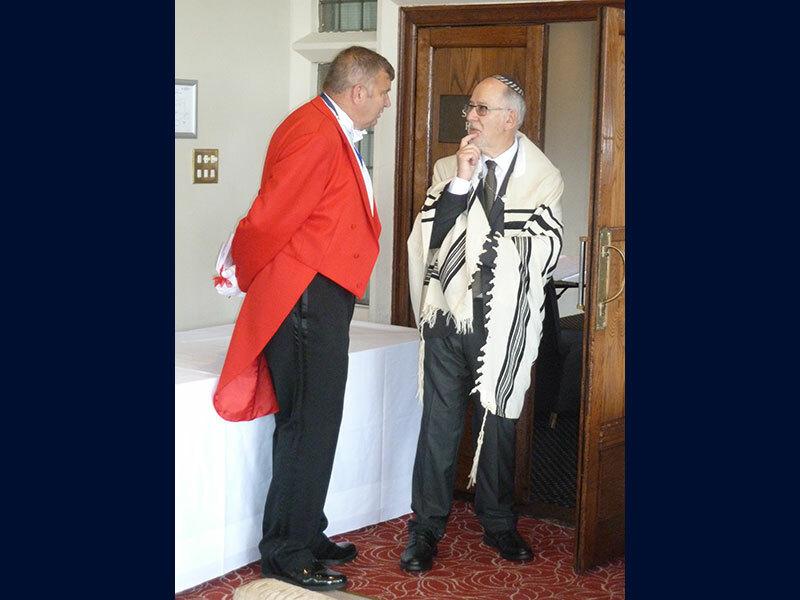 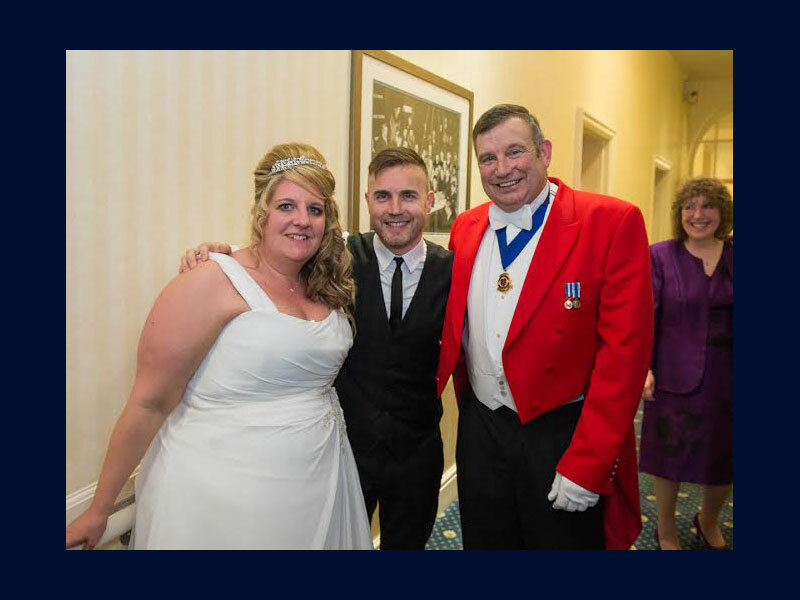 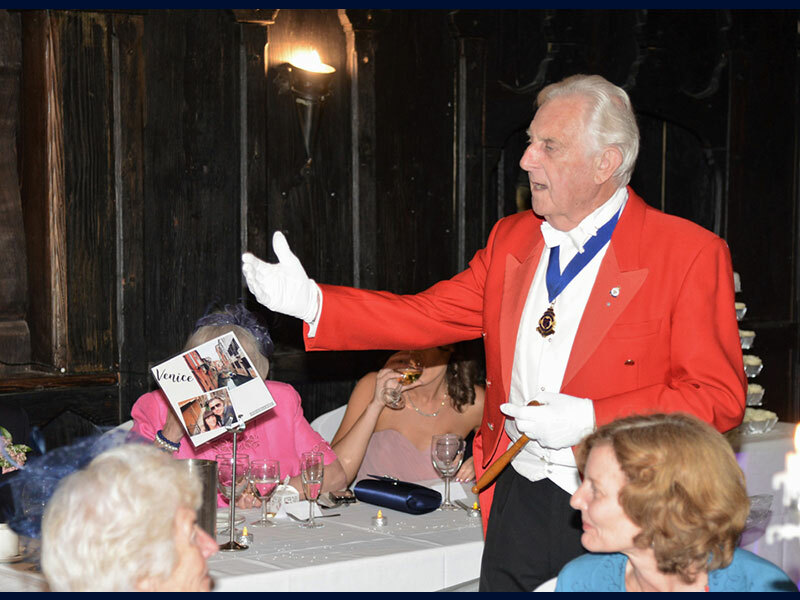 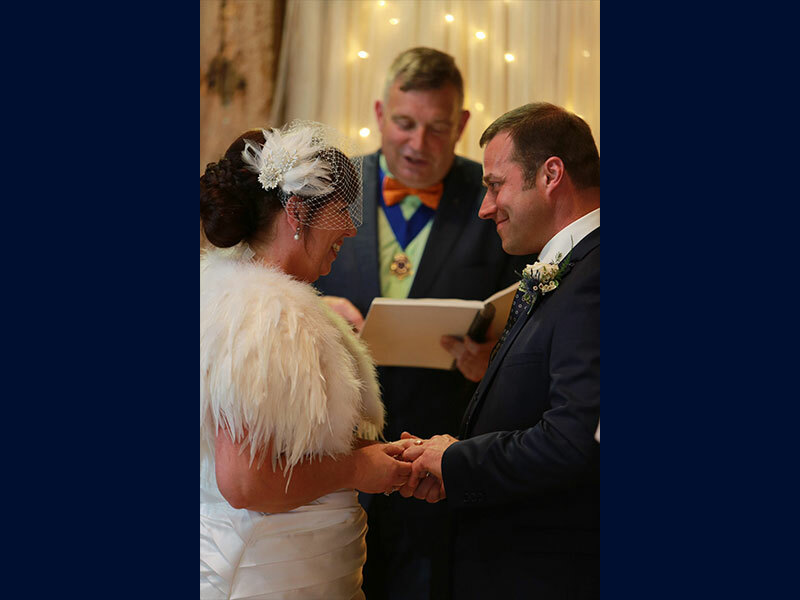 Our Toastmasters will liaise with all the other wedding suppliers to ensure your big day runs smoothly. 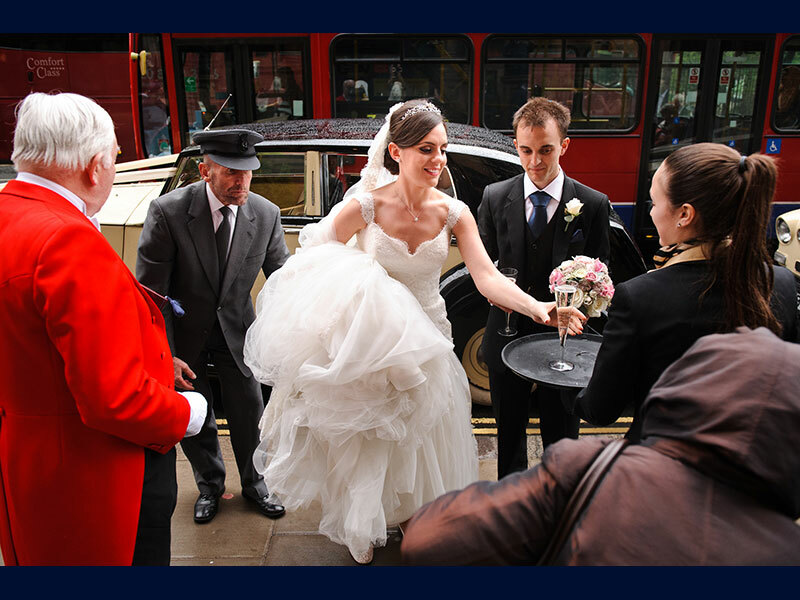 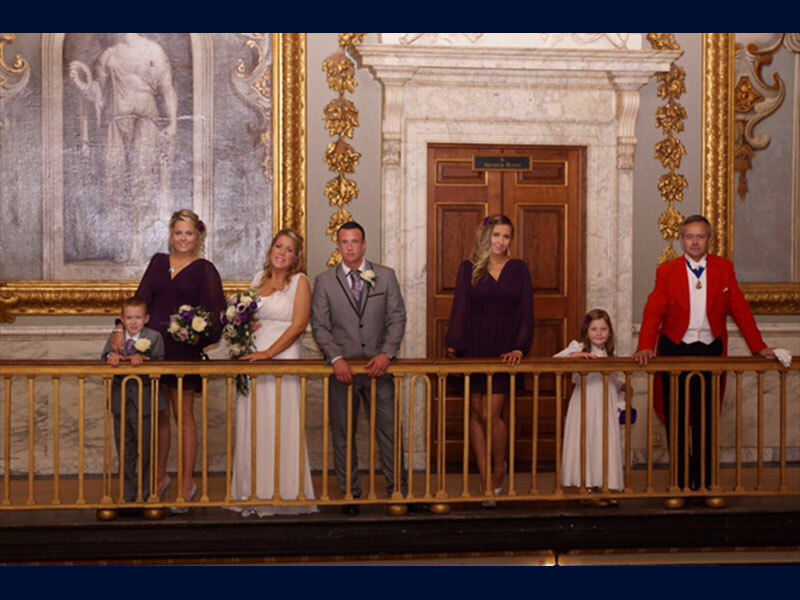 Below you will find images of some of the weddings and Civil Partnerships at which we have worked. 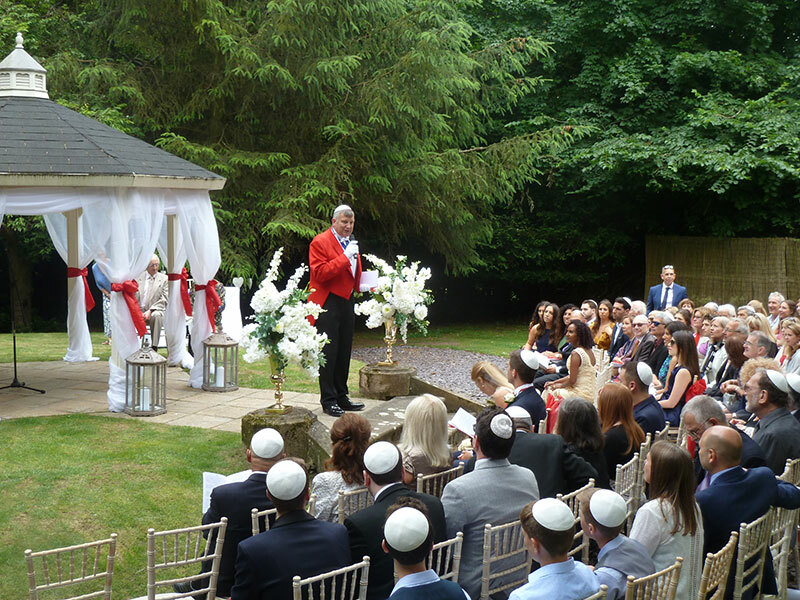 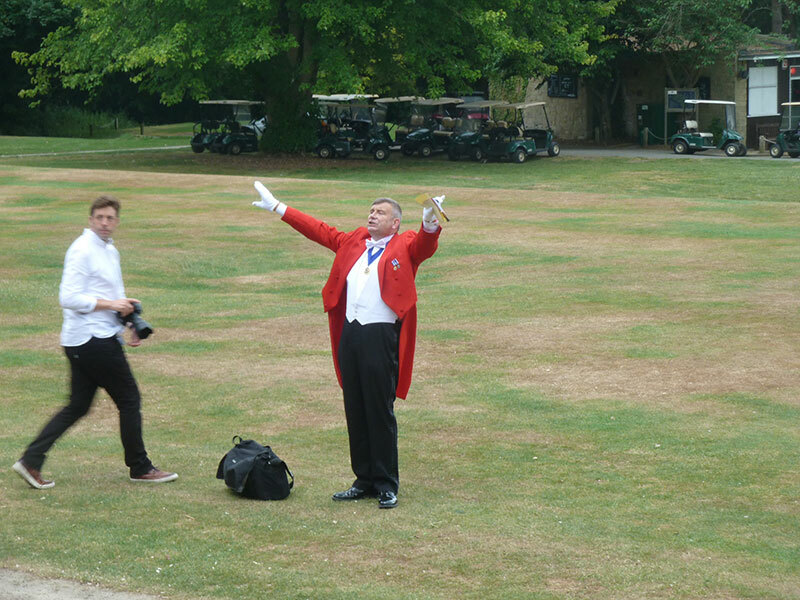 Pre ceremony announcements - cameras, telephones and enjoy yourselves etc!